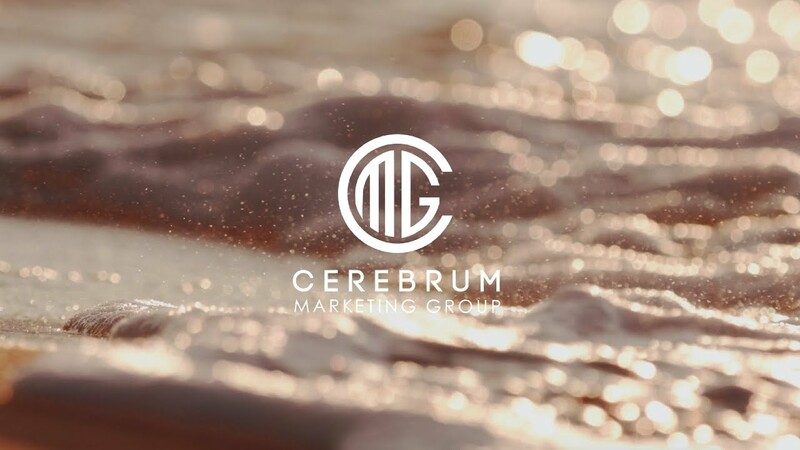 CEREBRUM Marketing Group is a full-service media marketing agency designed to grow and adapt with the changing digital landscape. We partner with clients to help activate solutions to acquire, re-connect and monetize their audience. Our purpose is to enable our advertisers, agencies, and publishers to drive business solutions and implement creative strategies that accomplish specific marketing objectives on search platforms, social media, websites and the offline world. Re-ignite your existing audience. Acquire new clients. Track your advertising dollars. receive weekly newsletters directly to your inbox.